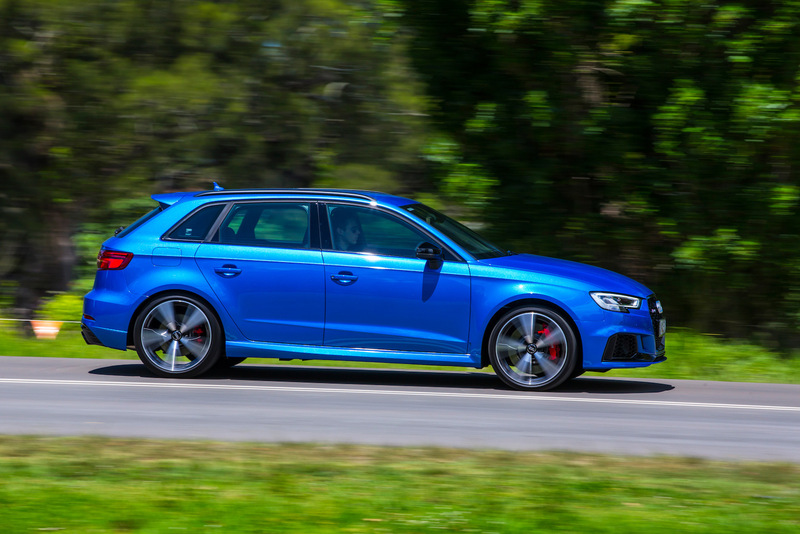 Following the announcement of the new Audi RS 3 sedan earlier this year, Audi Australia is now introducing the Sportback hatch version with the same mental ingredients. The new hatch pretty much becomes the most powerful hot hatch on the market, using a new 2.5-litre turbocharged five-cylinder engine to generate a ridiculous 294kW of power and 480Nm of torque. 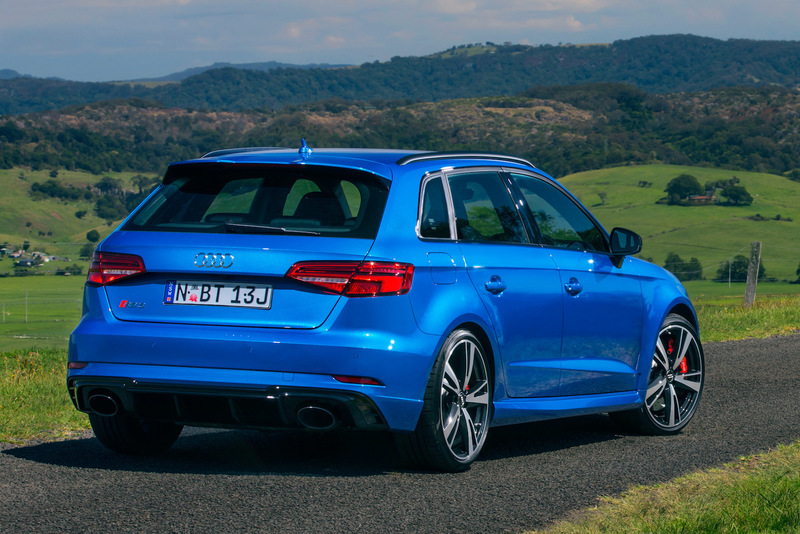 Audi says the engine is new and is around 26kg lighter than the previous 2.5 five-banger. 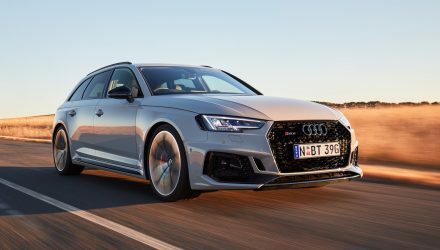 All of this is of course sent through a quattro all-wheel drive system, via a seven-speed dual-clutch automatic. 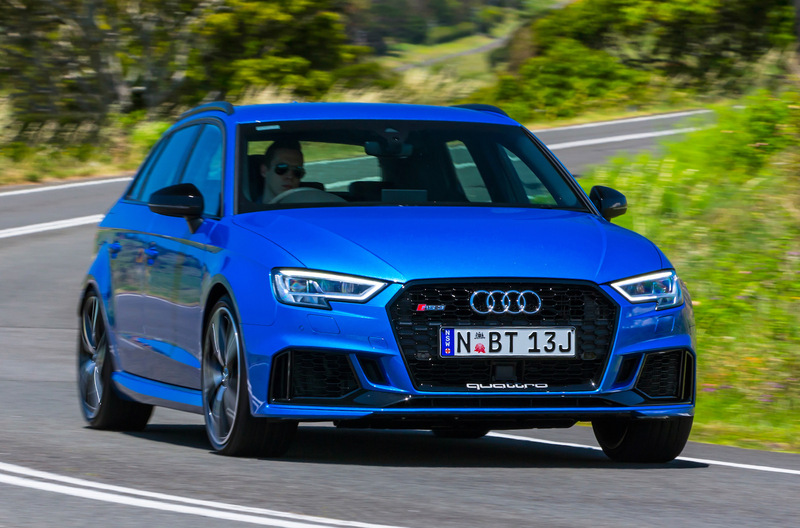 With all of this grip and lightning-quick gearshifts the new RS 3 Sportback is able to demolish 0-100km/h in a claimed 4.1 seconds. These stats are some of the most impressive ever seen in this segment. Like the sedan version the new hatch comes generously equipped with plenty of RS highlights and luxury features. You get LED headlights, a sports exhaust, RS sports suspension with optional magnetic ride dampers, and eye-popping 370mm front and 310mm disc brakes hiding behind 19-inch alloy wheels that wear 235/35 tyres. 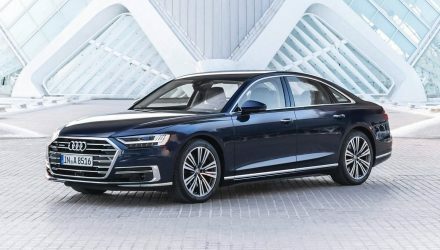 Inside, the passengers are treated to a set of bucket seats in the front, while a 12.3-inch digital instrument panel sits in front of the driver. 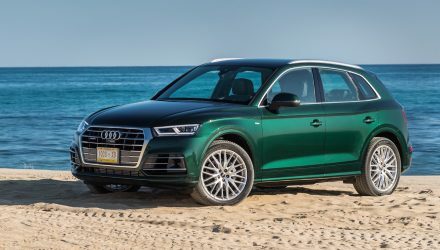 There’s also an MMI infotainment display with a premium 180W, 10-speaker stereo, with digital radio, Audi Connect and Wi-Fi hotspot, and tyre pressure monitoring as standard.